Question: “I would like to start a vegetable garden, but I live in an apartment and don’t have yard space. My neighbor a few blocks down has a huge front yard and she offered to let me grow vegetables there. 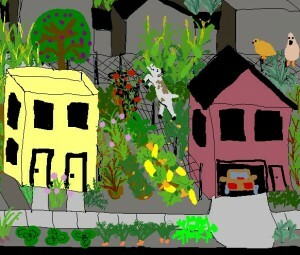 Are there any legal or other issues we should think about?” – Dania M.
Answer: It is wonderful that you and your neighbor have joined the movement of people sharing yard space to grow food. 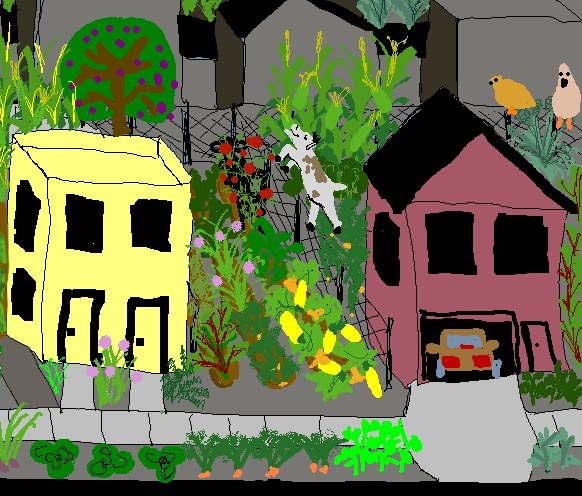 Yard-sharing has many benefits, from access to fresh food to stronger neighborhood connections to environmental sustainability. But there are also potential pitfalls to sharing a garden, which you can avoid by discussing them early on with your neighbor. This article was originally published on Shareable.net.